09/08/16 A Public Forum "For the better Animal Protection Act"
Animal Friends Croatia invite citizens to informing and sending their comments during the current public discussion. At this moment, public forum is taking place for the discussion of the Proposal of the Animals Protection Act, which covers a large number of topics and numerous current issues. The public discussion will be open until September 12, until when citizens can send in their comments to support the current Act or to suggest additional draft amandments to the law. In order to gather as much necessary information as possible, the public forum is being organized for citizens with a view to explaining the numerous aspects of the Act. Mr.sc. Branka Bukovic Sosic, the representative of the Ministry of Agriculture, dr.med.vet., manager of the Department of Animal Protection at the Veterinary and Food Safety Directorate will participate at the forum. Mrs Sosic also led meetings of the Committee where draft amandments of the law have been discussed and she coordiated the Committee's work. Regarding the subject matter which is related to abandoned animals and the work of shelthers, dr.vet.med. Tatjana Zajec will be answering questions, as a manager of the Shelter for Abandoned Animals of the City of Zagreb in Dumovac. It is one of six no kill shelters in Croatia. Shelter for animals "Friends" from Cakovec is also one of the no kill shelters in Croatia. Their representative Aleksandra Hampamer will discuss the problem of numerous abandoned dogs in Medimurje and about the amandments to the law that could be helpful in practice. On of those amandmends includes obligatory sterilisation of dogs, which would bring a longterm financial saving for the units of local self-government authority. For the citizens which have problems understanding and interpreting the terminology of the Act, lawyer mr.sc. Vesna Maglicic will be available for answering questions. The Forum will be moderated by Luka Oman, the president of Animal Friends Croatia, who will deal with other parts of the Act, such as fur farming issue. Ministry of Agriculture supports the existing fur farming ban, which shall enter into force on January 1, 2017, but proposes to allow the remaining breeders one year of additional phasing out period. The public information of the Ministry of Agriculture says that there are only 20 registered chinchilla breeders remaining, although they have been saying there were over 50 breeders up to this time. With respect to the fact that the majority of breeders stopped with their work respecting the ban with a phasing out period of 10 years, we see no reason to allow another year to 20 remaining breeders. 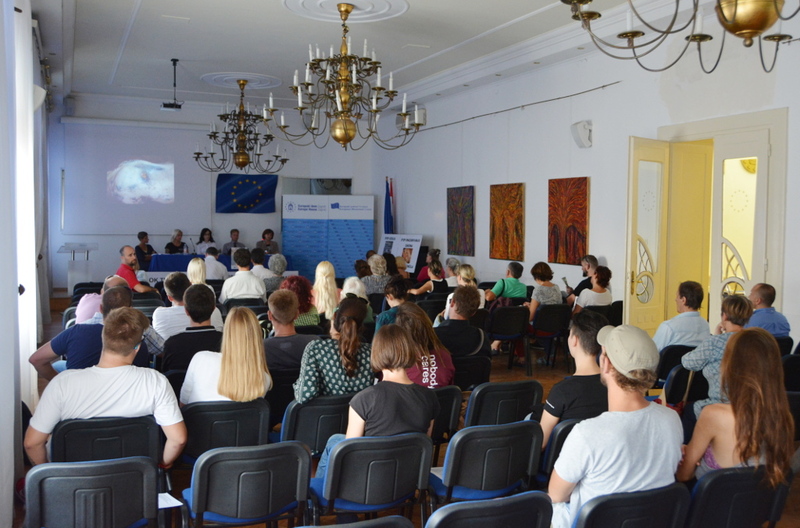 Among the alternations there are also: obligation of the shelter of sterilisation of found pet animals, regulation of keeping exotic animals as pets, obligation of local self-goverment authorities to take care of abandoned animals, and the authority of municipal services monitoring officer is also being defined. 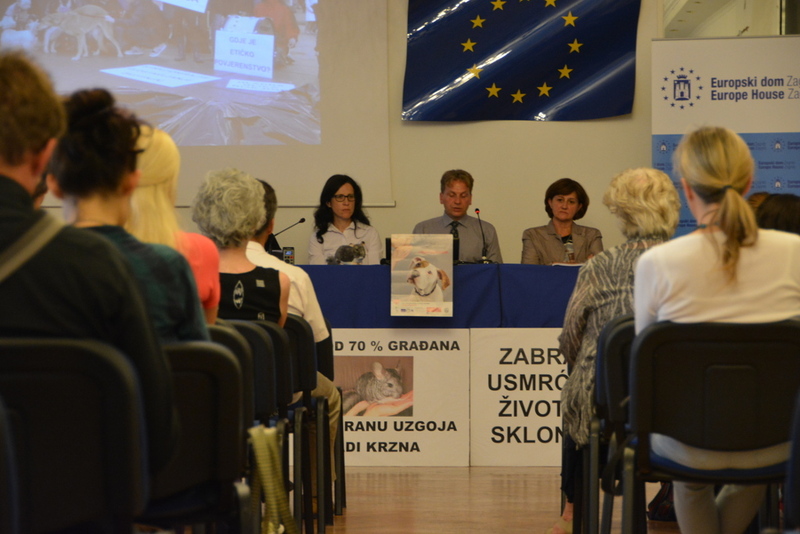 A great number of citizens and associations who take care of abandoned animals, for years have pointed out the importance to introduce into the Animal Protection Act the regulation of ban on killing dogs in shelters. 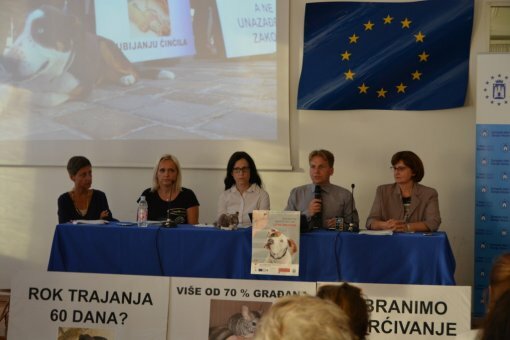 Numerous shelters in Croatia are conducting killings of dogs after expiration of legal period of 60 days, although the current Act is not obliging them to do so. 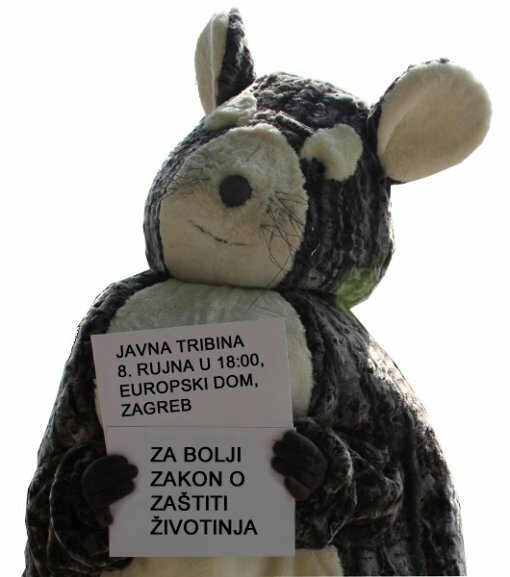 Animal Friends Croatia, in addition to other regulations, also states: the necessity of ban on horse logging competitions, the registration of all breeders regardless to the number of females, ban on instigating and conducting of animal fighting, the possibility of permanently take away an animal in case of abuse and ban on marking equidae by branding. 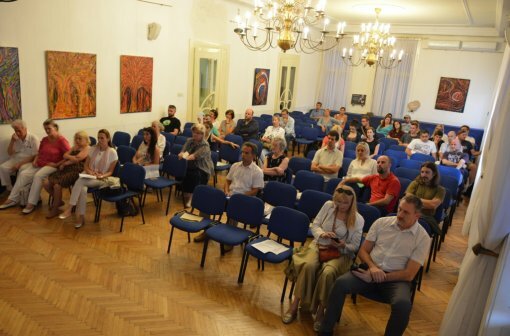 The citizens who will not be able to attend the forum are asked to send their comments on the Regulation of the Animal Protection Act until September 12 via web page e-Savjetovanja. Learn more about the public discussion, and proposals for amending the Animal Protection Act. 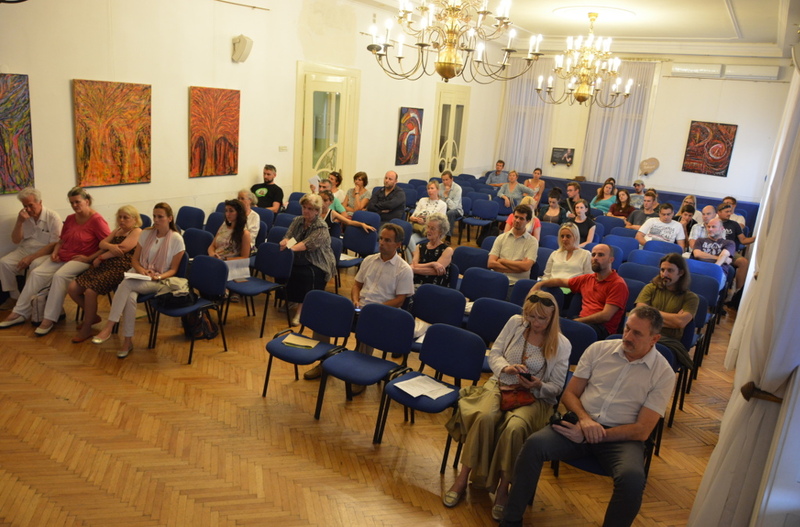 Special thanks to the Europe House Zagreb on consigning the room for holding the forum.